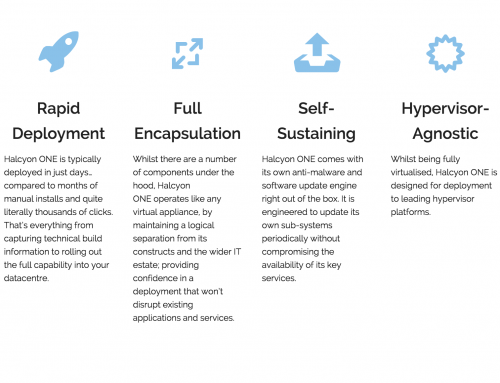 We are proud to announce that Halcyon ONE™ is now live and ready. 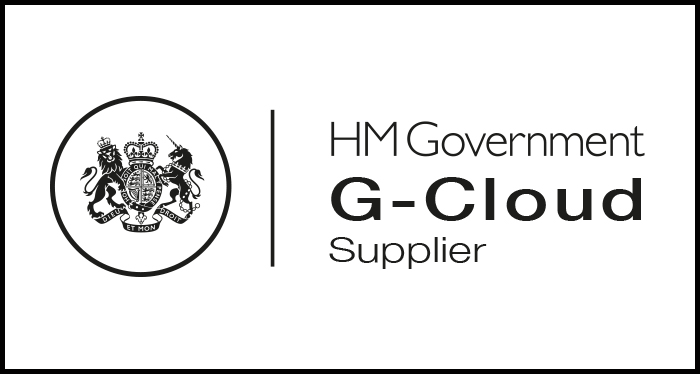 We are looking forward to working with Government and Corporate enterprises and ensuring they are safe and compliant. 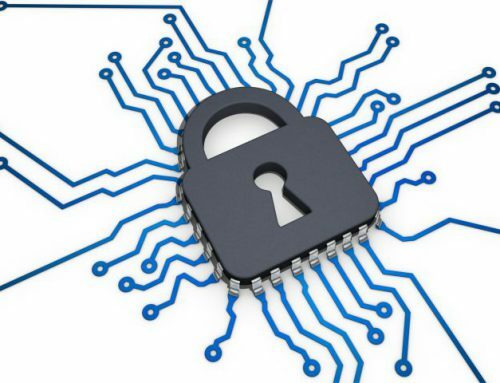 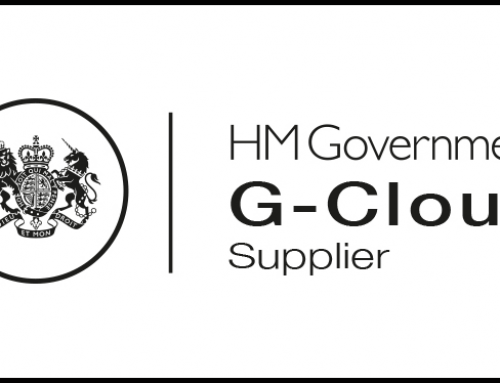 Government: Cyber Security – How are we doing…?